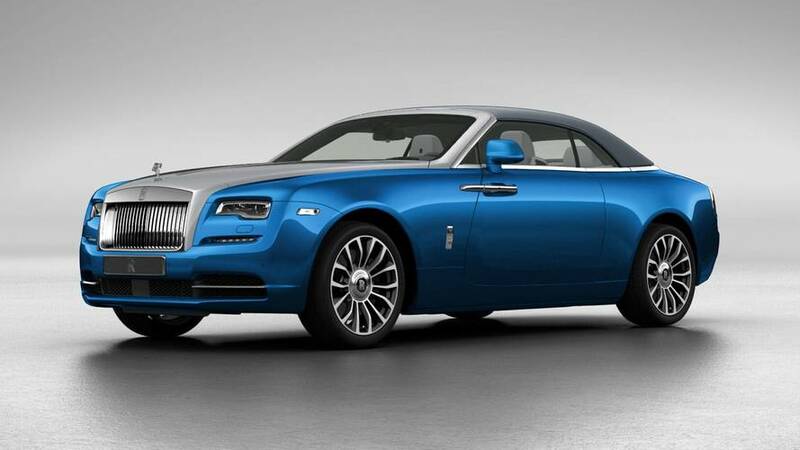 Stuck on what to buy for the special millionaires in your life? 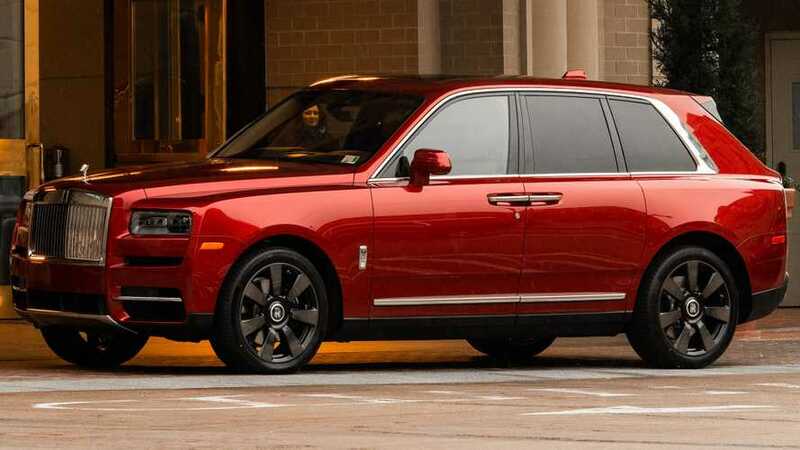 Try the Neiman Marcus catalogue. 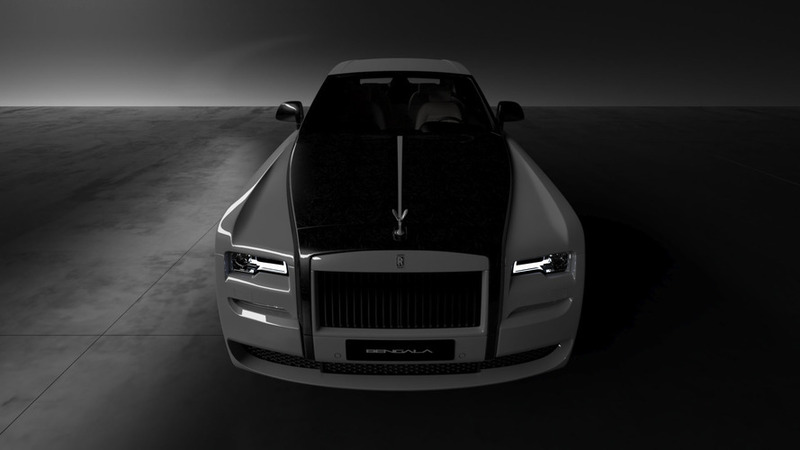 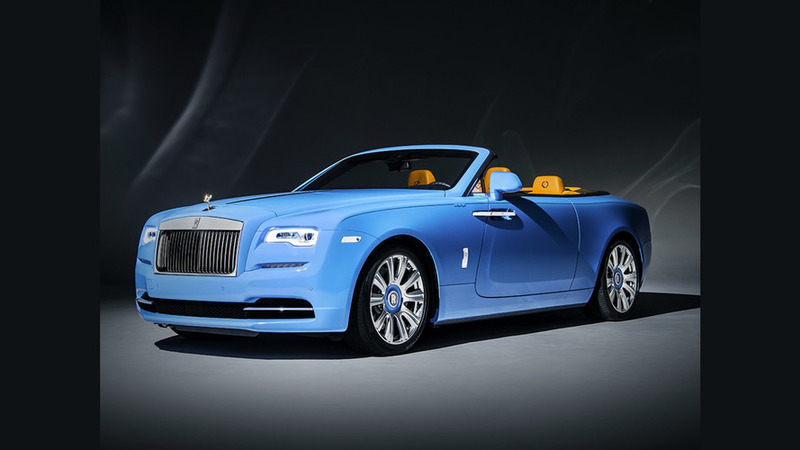 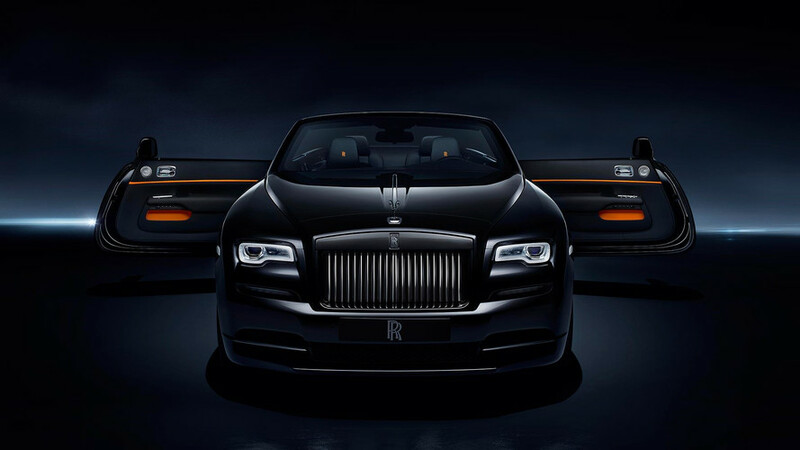 Dawn convertible is the latest addition to Rolls-Royce's bespoke line.